Vellas CreationsExplore the terroirs and appellations of the Languedoc and South of France through our estates and their cuvées of character, original and atypical, elaborated with about sixty vineyards in partnership of wine-management. A Family History for 4 Generations. 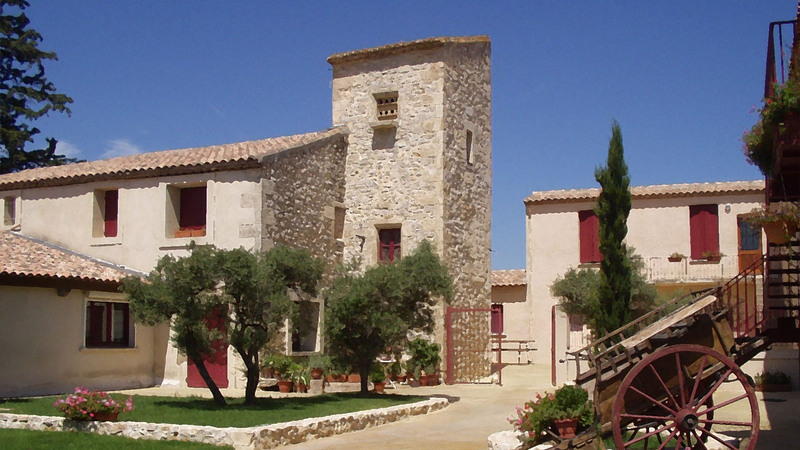 The Vellas Vineyards, a family story that began 4 generations ago in the heart of the Languedoc appellations. At all times, our family has maintained a fusional relationship between the agricultural trades – with over 1000 hectares of cereals, pasture and olive groves, a breeding of 500 bulls and horses from the Camargue – and the Vineyard – with A vineyard of 120 hectares. Respect for our land and the environment is part of our way of life. That’s why the majority of our vineyards are organic. 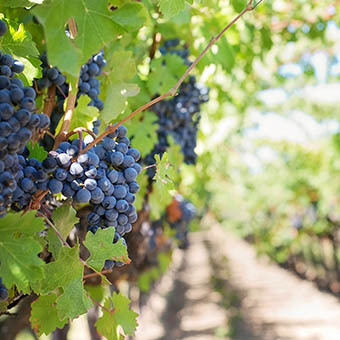 Our vineyards, with an area of 120 hectares, are spread over 5 properties. In addition to our 5 vineyards, our range is complemented by strong partnerships, linked with winegrowers from Languedoc, South-West, Rhone Valley and Provence. 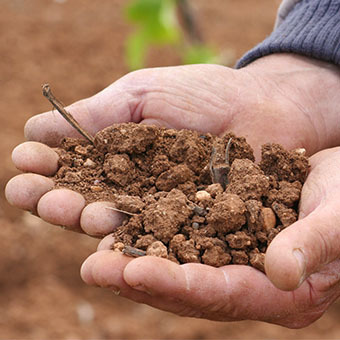 Thus we propose all the terroirs of the South of France. The activity of the Vellas Vineyards is managed by Nicolas Vellas, passionate about the vine and the wine and our magnificent Languedocien terroir. Nurtured by a know-how of 4 generations, my motto is to strive for excellence, authenticity and innovation. To make my wines, exceptional wines that emanate real emotions, to bring out through each of my cuvées a unique terroir, but also a master hand, from a passionate artisan winegrower and involved in my qualitative approach ..
Our wines must make you dream, transport you to the deepest of our vineyards and roots. Innovation and creativity is one of our real strengths. It allows us to excel in our profession, to bring you great wines of exceptional rarity and original packagings never seen before, always more incredible than the others … Such haute couture. 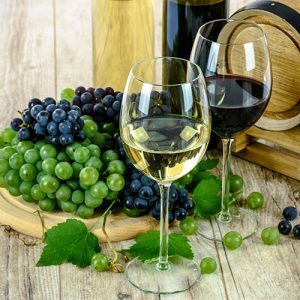 Wines of today and tomorrow, wines full of emotions and joy, wines that reveal a real art of living, wines that we like to share, wines that resemble you! 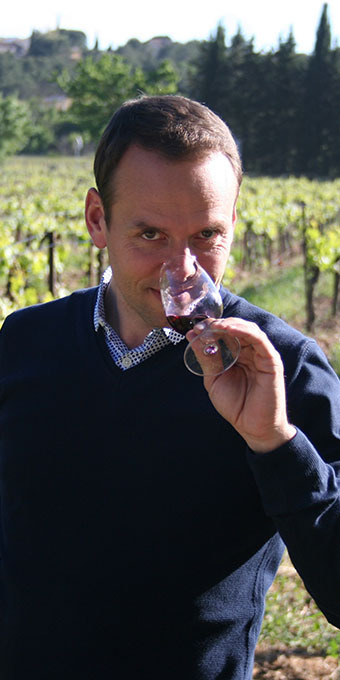 A Man, A Wine, A Terroir, A passion.